NEW!! double spear for euro style quick attach. Weight of Unit: 208 lb. 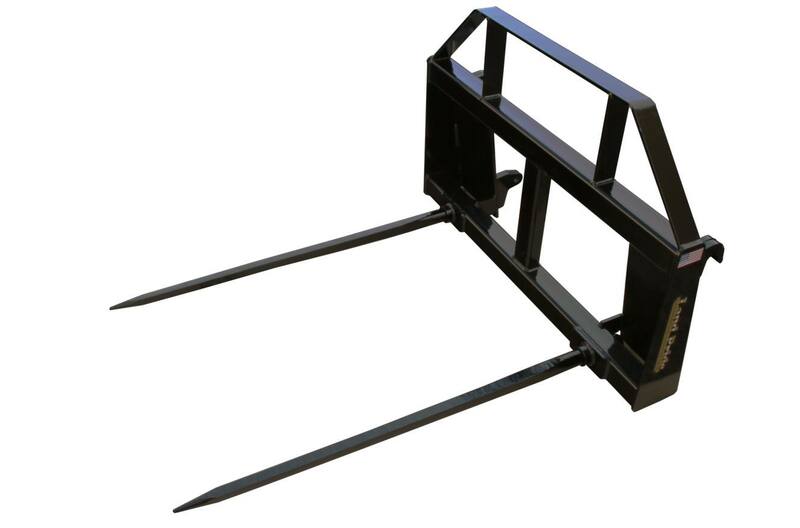 Frame Lift Capacity 24" from face of frame: 2,500 lb. Spear Probe Length Face of Frame to End of Point: 44 3/4 in.